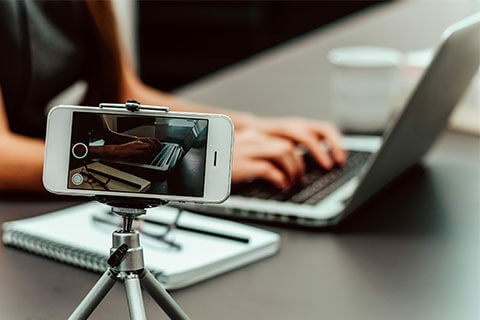 The how of video marketing is pretty straightforward: creating and publishing videos with the goal of promoting your company, raising awareness of your offerings, engaging your customers, or driving sales. 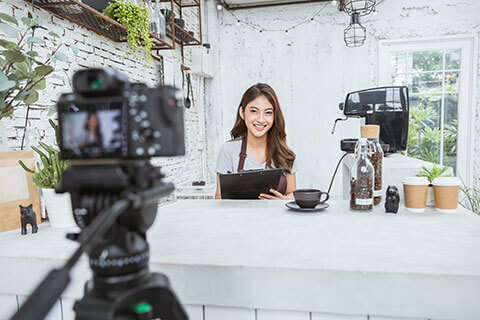 The why of video marketing is a little less straightforward: eliciting quick emotional responses in the consumers of your content, forming connections with them, making them feel that they share in your brand’s story. Video content is immediate and evocative in ways that text or images alone are not. And once your brand is able to form an emotional connection with people who need your service, you’ve won not just a loyal client, but potentially, a brand advocate as well. Your customers are turning to videos to learn about the products and services you offer. New Perspective provides video marketing services in Worcester, MA that put video content at the forefront of your marketing plan. 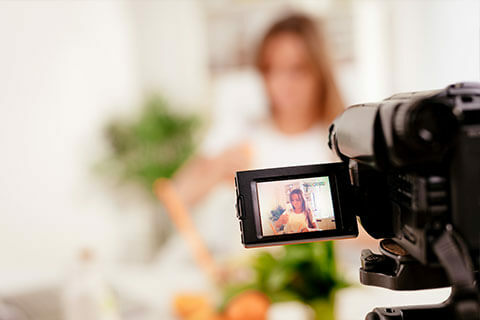 Video content used to take a back burner to more conventional marketing strategies. But a growing number of your audience is turning to videos when doing research, and it’s smart to go where you’re likely to find them. Reach your prospects and talk to them in a way that piques –and keeps– their interest by adding videos to your website, social media channels, ads, or wherever you’re present online. Create immersive videos that champion your brand. Informative videos that show your team and products in action can ignite in your prospects the desire to learn more about what you have to offer. A video that lets your consumers peek into your company, your products, and your processes can be your most effective tool in creating a sense of trust in your prospects and winning their business. The first phase of our process is brainstorming: We solidify the video type, script, storyboard, and other content details. We determine the right keywords, so SEO can help your video reach the right people after it’s published. Here, we strike the lights and hit record. First time to go in front of the camera? Don’t worry, we’ll help you feel comfortable while we take shots. After filming, your video is sent to the editing bay. We make your video captivating by stitching together the appropriate clips, adjusting the pacing, and adding suitable music. Then, we publish the video on platforms that maximize its potential, whether on your landing page, blog, or social media. Our work doesn’t end when the video is published. We analyze video metrics to determine how we can improve your strategy. Your videos are tied into your larger marketing plan, so we can measure how they contribute to reaching your business goals. There are many ways your business can benefit from video marketing in Massachusetts. But first things first: videos can bring you some serious money . By simply adding a demo video of a product on your landing page, for example, you can increase conversions by 80%. Some 74% of users, meanwhile, reportedly make a purchase after watching an explainer-video about a product. remove money and change it to revenue, if really necessary. Or change it to genuine leads. New Perspective’s video marketing team to create authentic content that promotes your brand, engages your audience, and ultimately drives your ROI. If a photo is worth a thousand words, imagine how much more valuable a video can become. Video content provides more information than an entire chunk of text ever can. This is especially useful if you are in the manufacturing, energy, science and technology, and experiential marketing industry, where information can be a bit technical. With a simple video explainer, you can demonstrate to your customers what you can do for them in a way that boosts information retention. Your videos can create stronger emotional connections and a more powerful brand recall. 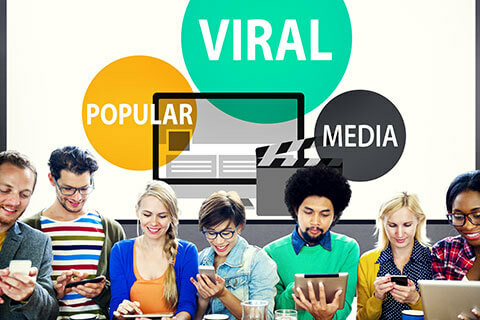 Your choice of marketers can determine the success of your video marketing campaign. 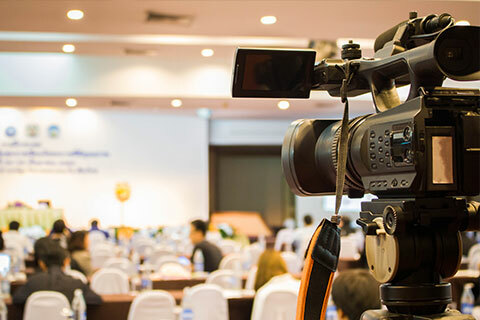 New Perspective’s video marketing specialists can create gripping videos for any purpose, from promoting your brand to building customer rapport. At our digital marketing agency in MA, we come up with entertaining ways to present how-tos, and deliver engaging live-stream events and customer testimonials. Not sure if we need this at all, this sound repetitive.